When a sewage backup happens, you need to move quickly. Evacuate young children, elderly, people with asthma and weak immune systems first. Then call a sewage cleanup specialist. 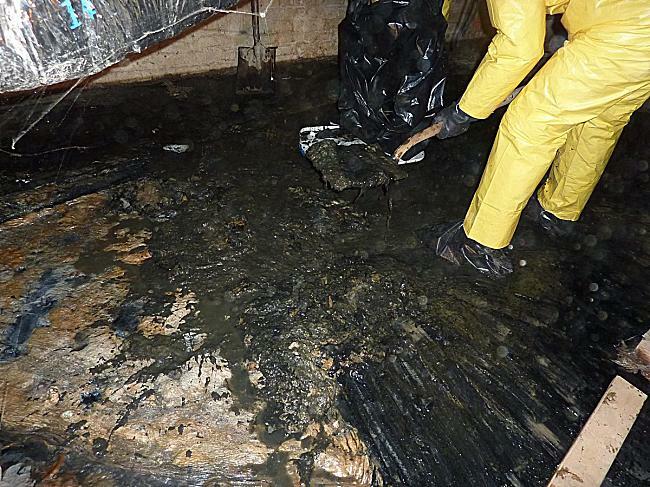 Heavy rain combined with partially blocked sewers can often cause sewage backups. 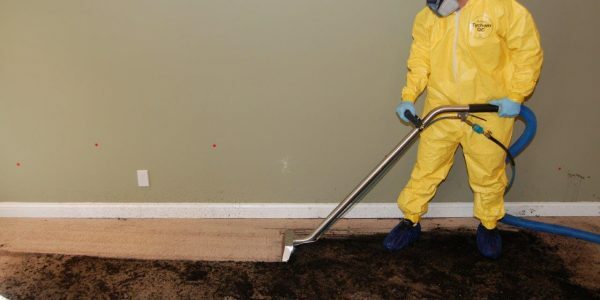 If floodwater inside your home is not addressed promptly, your walls, as well as your carpet, flooring, ceiling and personal property can quickly become damaged, creating an environment for bacteria, rot and mold growth. DIY drying techniques are often not enough when removing water from your home or office. Carpets, walls and floor coverings are porous. Most simple cleaning methods are not effective. Extensive water damage cleaning is required. 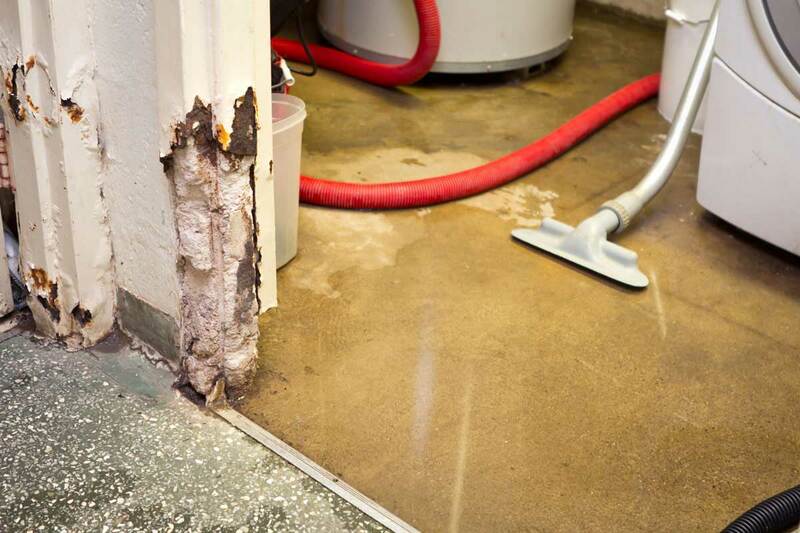 All surfaces affected by water damage must dried, cleaned, disinfected and deodorized. This can be done by a trained and certified water restoration professional. Clear water is from a clean source like a broken water supply line or leaking faucet. If not treated quickly, this water can turn into gray or black water, depending on length of time, temperature, and contact with surrounding contaminants.Water from a clean source like a broken water line. If left untreated, can develop into Greywater or Blackwater. Gray water is contaminated and could cause discomfort or illness. Examples include washing machine overflow; toilet overflow with some urine, but no feces; or dishwasher overflow. Graywater back up may contain bacteria and viruses. Graywater can quickly degrade into Black Water if left untreated. Black water is grossly contaminated and could cause severe illness or death if ingested and any contact should be avoided. Examples include flooding from rivers or streams, water from beyond the toilet trap, water from the toilet bowl with feces, or standing water that has begun to support microbial growth. Contain untreated sewage, harsh chemicals, and microbes. Water from flooding rivers or sewer backup. 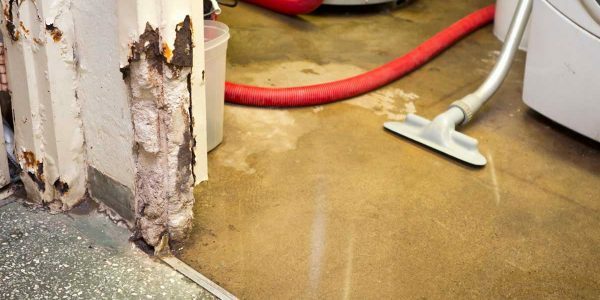 Once the estimate and time line is approved we will carefully and professionally proceed with the sewage extraction and removal of all wet contents for salvage or disposal. When the sewage and water is finally extracted, the carpet, padding removed, any wet drywall, etc. removed, contents put on blocks, we use an anti-microbial to protect against any bacterial growth that may grow in your home or business down the road. After the anti-microbial is applied the final step would be to set up air movers and dehumidifiers so the entire structure dries properly. These machines have to run continuously for 72 hours. If the loss is covered by your homeowners insurance policy Upper Restoration will bill your insurance company directly and wait for payment to be received from your insurance provider. During a flood cleanup the indoor air quality in your home or office may appear to be the least of your problems: however failure to remove contaminated materials and to reduce moisture and humidity can present long-term health risks. 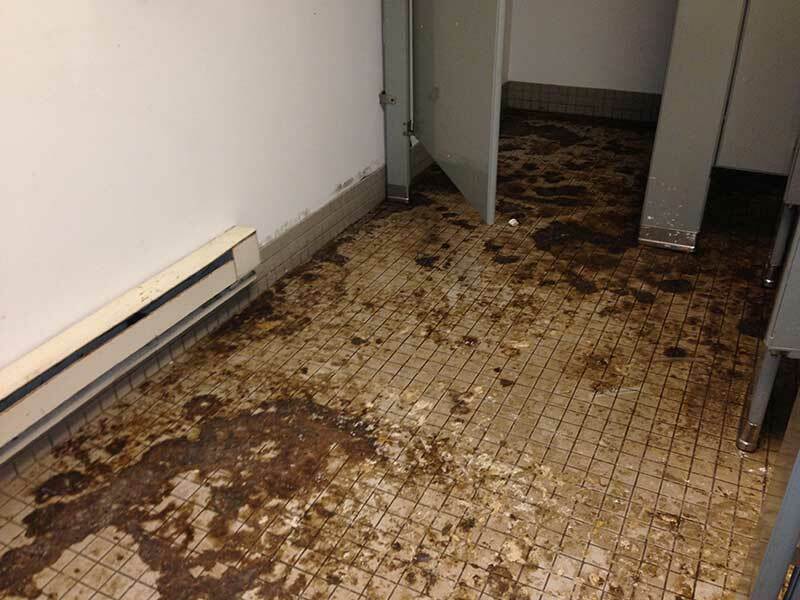 Standing water and wet materials are a breeding ground for microorganisms such as viruses, bacteria, and mold. They can cause disease, trigger allergic reactions and continue to damage materials long after the water is gone. It can be difficult to throw away items in a home, particularly those with sentimental value, however keeping certain items that were soaked by water damage may be unhealthy. Some materials tend to absorb and hold water more than others. 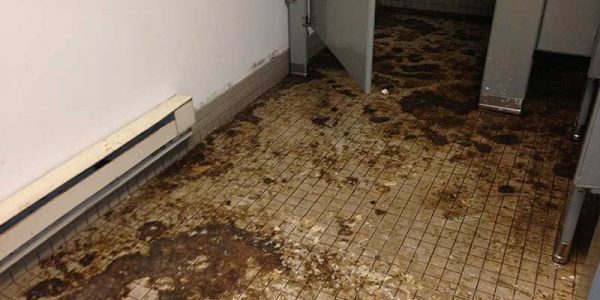 In general, materials that are wet and cannot be thoroughly cleaned and dried within 24-48 hours should be discarded as they can become a source of microbial growth. Microorganisms brought into the home during flooding may present a health hazard. These organisms can penetrate deep into soaked, porous materials and later be released into air or water. Coming in contact with air or water that contains these organisms can make you sick. You may have to remove walls and floors in your home. The drying out process could take several days and growth of microorganisms will continue as long as humidity is high. 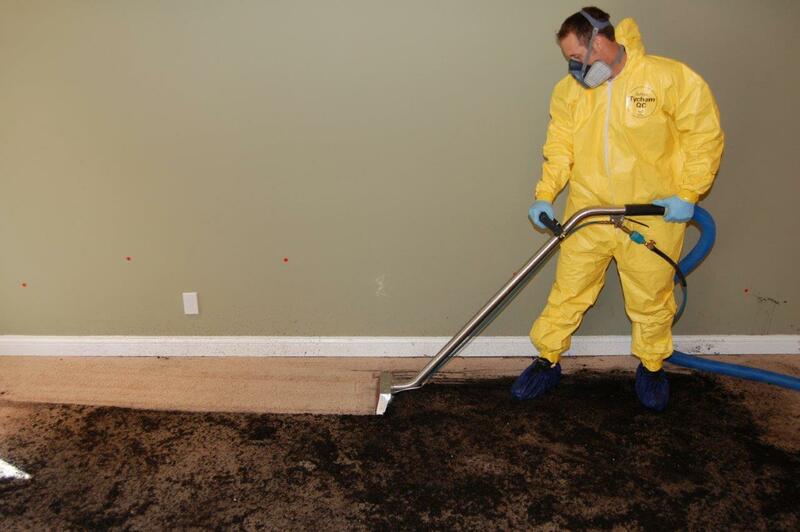 If the house is not dried out properly a musty odor signifying growth of microorganisms can remain long after the flood. Be patient, your home will be back to normal as quickly as possible. Upper Restoration is a Restoration and Cleaning company serving Long Island, 5 boroughs of New York, New Jersey, Pennsylvania and Connecticut. We specialize in the Water / Flood & Fire Damage, Renovation, Mold Testing and Remediation for Commercial and Residential Properties. All rights reserved, Upper Restoration LLC.